It is estimated that three quarters (75%) of Americans are deficient in Vitamin D. Vitamin D plays a major role in the development and growth of bones and has been linked to numerous other functions in the human body. Primarily we get our vitamin D from being in the sun but due to spending an increasing amount of time indoors and utilizing sun screen, many people need to supplement with it. I personally, have had to use as much as 15,000 ius to get my Vitamin D up to appropriate levels. I’m not suggesting you start with that but I definitely recommend that people get their levels checked and supplement with Vitamin D3 if necessary. Supplementing Omega 3 fatty acids has been shown to have a major effect on lowering inflammation in the body. This helps improve blood pressure, lower triglycerides and cholesterol level, increase HDL cholesterol, and has been shown to have a positive impact on everything from brain function to insulin sensitivity. It’s important that you choose a fish oil product that has a sufficient amount of EPA and DHA and comes from a quality source. 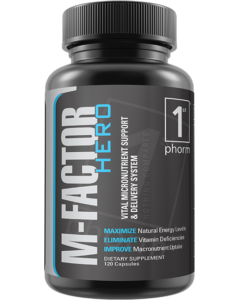 I recommend using Full Mega from 1st Phorm. Around half of all Americans report sleep issues. Whether its from stress, schedule, or other factors, the fact is that most Americans are not getting the sleep they need to live healthy, vibrant lives. For those who train, lack of sleep can lead to under recovery and a host of issues from decreases in performance and even an increased likelihood of injury. 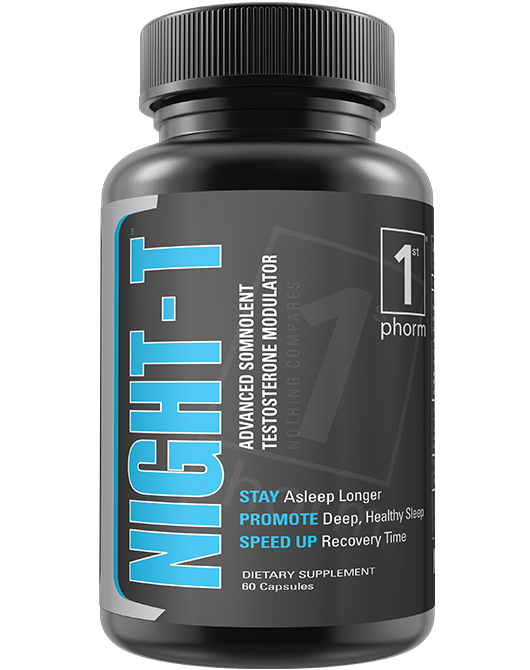 There are three suppleme nts that I have found to be amazing at helping improve sleep quality. Zinc and magnesium are essential nutrients that play major roles in circadian rhythms. They also just so happen to be a common deficiency in many. ZMA has been a proven supplement over the last decade for ensuring proper amounts of zinc and magnesium are attained. Melatonin is a hormone in the body that increase with a decrease in daylight and which signals the body to prepare for sleep. Being constantly surrounded by bright lights can have a negative impact on this production so supplementing melatonin can help make you a little more sleep and ready for bed. Valerian root is another supplement that can cause drowsiness and make you want to close your bed and head off into dream land. I have the combination of these three supplements make getting a restful night of sleep easy and consistent. I haven’t had a single night with any sleep issues since I started taking them. 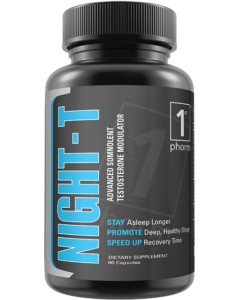 The best part is that all three supplements plus some others can be found in Night T by 1st Phorm. Nootropics are supplements that help increase cognitive function in areas such as memory, creativity and motivation. They can increase feelings of well being too. Adaptogens help your body adapt to stress better. Some different nootropics and adaptogens include ginseng, Bacopa Monnieri Extract, caffeine, Rhodiola Rosea Extract, Ashwagandha Root Powder, GABA, 5 HTP, and Alpha GPC. Now I realize that’s a lot of different supplements to try and take. Luckily for you they can all be found in Master Brain AM and PM by 1st Phorm. If you’re serious about your health and want to ensure you’re getting the best results possible, you have to take care of body. That includes training intelligently, have a good nutrition plan, and taking the necessary supplements to support them both. While health supplements might not bring the same attention as performance enhancing supplements, I promise they are worth the investment. Give them a shot and see what you think.